The San Francisco 49ers and Oakland Raiders will be coaching this year’s Senior Bowl in Mobile. 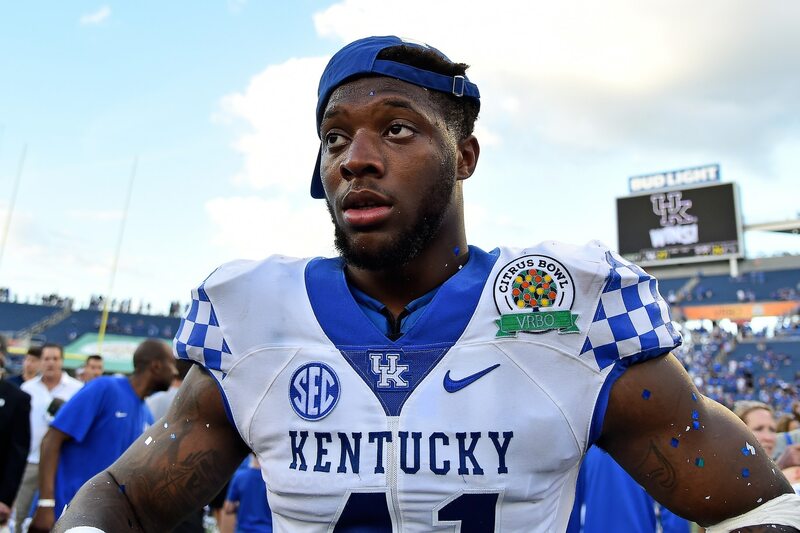 It’s an opportunity for the two downtrodden teams to get a look at some of the best senior prospects heading into the 2019 NFL Draft. San Francisco selects No. 2 overall with the Raiders picking fourth. Unfortunately for both teams, top prospect Josh Allen will not be participating in the annual event. One of the top edge rushers in the draft, Allen has been linked to the pass rush-needy 49ers and Raiders. In no way does this mean that he’s not on either team’s radar. They’ll still get to see Allen at the NFL Scouting Combine. Both the Raiders and 49ers will also likely have individual workouts with Allen. After a stellar senior season with the Wildcats, Allen is right up there with Nick Bosa as the top prospect in the class. Skipping the Senior Bowl does nothing to change this.